The first mission to the Moon financed with private funds failed on Thursday in its attempt to land on the lunar surface. 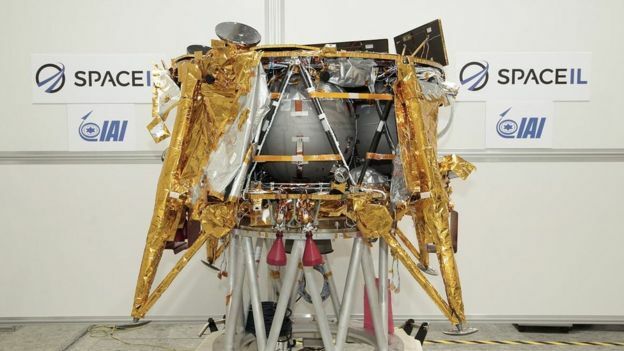 The spacecraft Beresheet , Israeli – made, suffered an apparent flaw in its main engine and other technical and communication problems when it was close to landing on the moon. The objective of the mission was to take photographs and perform various experiments. So far, only the United States, the former Soviet Union and the Chinese government agencies have achieved lunar landings. The Israeli mission cost around US $ 100 million and is considered a pioneer for future low-cost lunar explorations. Image caption The probe sent a photo of the lunar surface seconds before crashing. 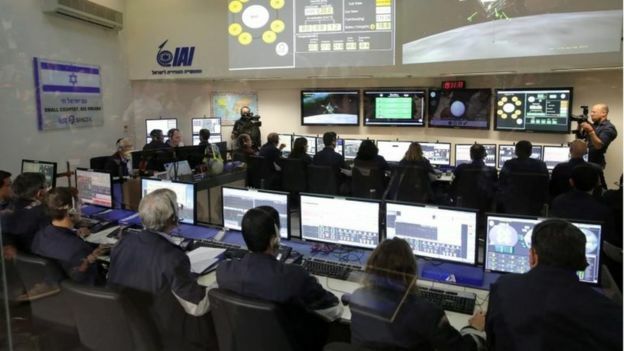 Beresheet, which in Hebrew means “at the beginning”, was a joint project between SpaceIL, an Israeli nonprofit organization with private funding, and Israel Aerospace Industries. In spatial terms, the Moon is a simple jump from Earth, and most missions take a few days to get there. But the Beresheet mission, which was launched on February 22 from Cape Canaveral, Florida, took weeks to reach its destination. 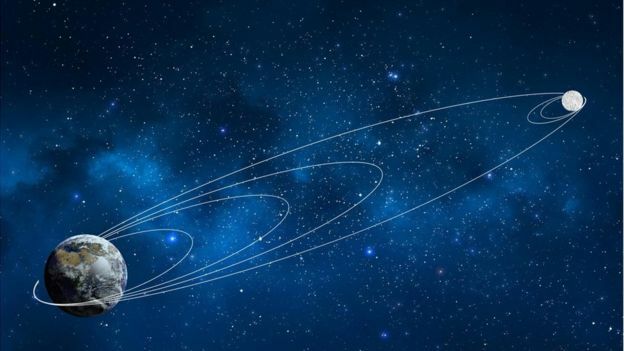 His journey took him to a series of increasingly widening orbits around the Earth, before being captured by the gravity of the Moon and moving to the lunar orbit on April 4. Image caption The spacecraft made a trip through several orbits until it was captured by the gravity of the Moon. The regular distance to the Moon is 380,000 km, but Beresheet traveled more than 15 times that distance. 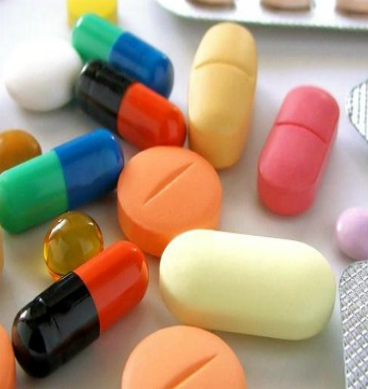 The main cause of this was the cost. Instead of the probe being mounted on a single rocket that put it in the perfect path to the Moon, it was part of the charge of a SpaceX Falcon 9 rocket along with a communications satellite and an experimental aircraft. Sharing the trip in space significantly reduced their launch costs, but meant that the ship had to take a much longer route. How hard is it to land? 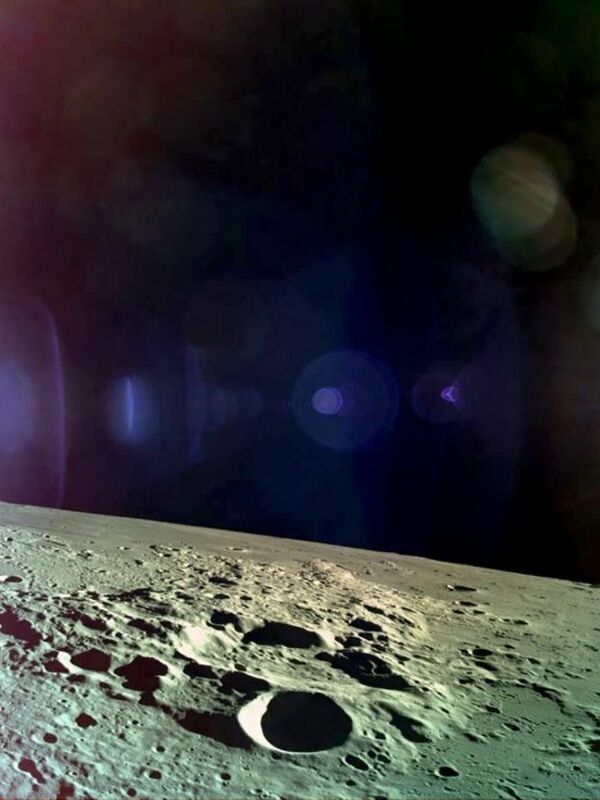 A soft landing on the lunar surface was the main challenge for the Israeli spacecraft. The key to its success was a British-made engine, developed by Nammo in Westcott, Buckinghamshire. The Leros engine provided the impetus to take the ship to the Moon, but it also took Beresheet to its final descent. 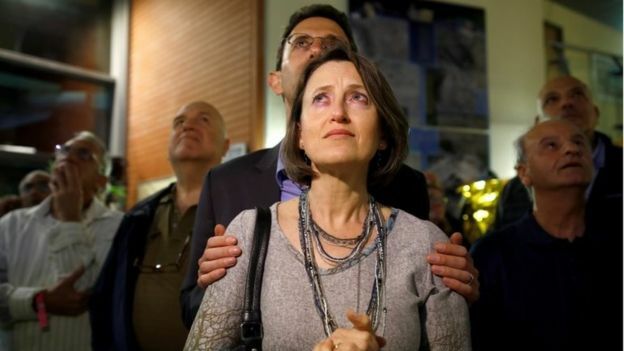 Image caption Many Israelis were watching for the mission to successfully reach the Moon. The 1.5-meter-tall spacecraft had to quickly reduce its speed, so a final ignition of a braking engine was crucial to stop smoothly. Westcott explained that the challenge was that the engine was going to have to be on and it was going to get very hot. Image caption A control team in Israel was in charge of advancing the mission. Then it had to be briefly switched off before turning on again and helping to slow down the surface. The process had to take about 20 minutes. All controls for this were loaded and executed autonomously from Israel. But the apparent failure in the main engine was what caused the mission not to complete its objective. Baresheet’s first job was to use their high resolution cameras to take some pictures , including a selfie , and then send them to Earth. Image caption The probe sought to explore the magnetism of the Moon, among other objectives. Then he would measure the magnetic field of the place where he landed, an area known as Mare Serenitatis. The lander also carried a NASA reflector to help scientists make accurate measurements of the distance between Earth and the Moon. The temperatures on the Moon are extreme, so it was unlikely that the ship would survive the heat.